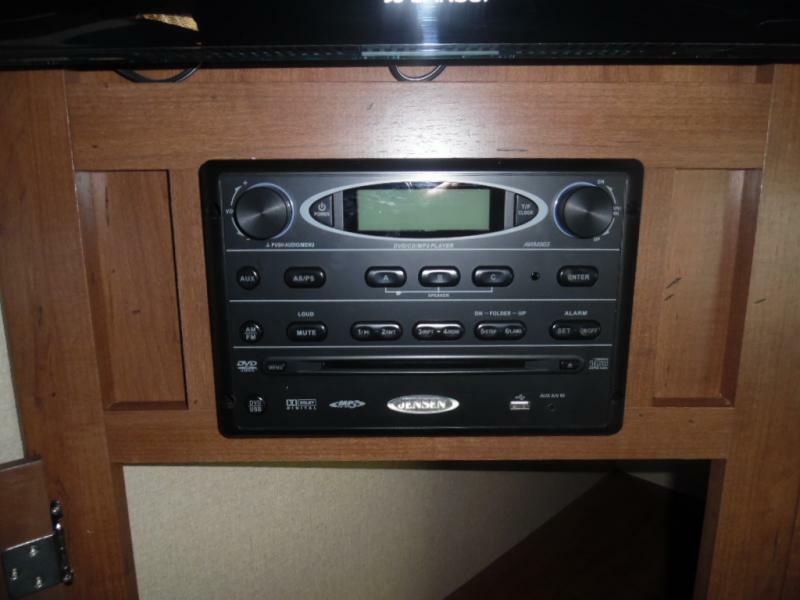 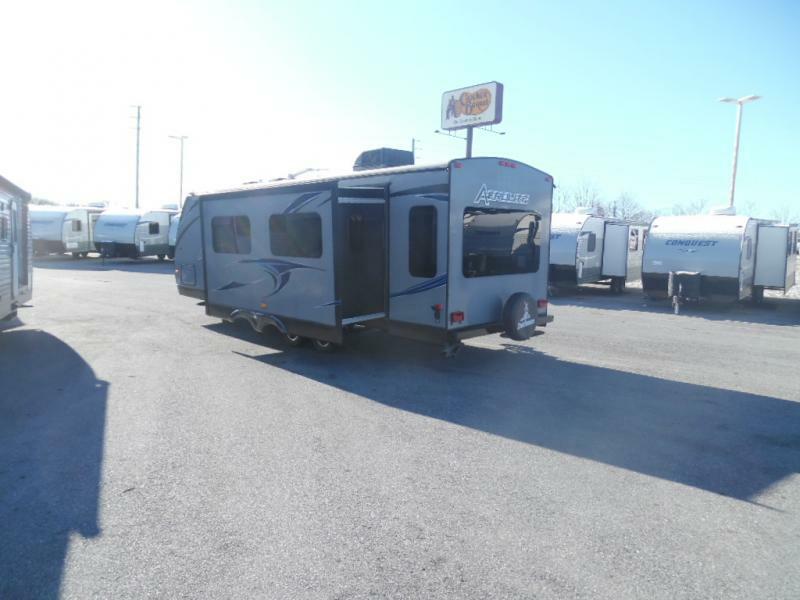 RECENTLY REDUCED! 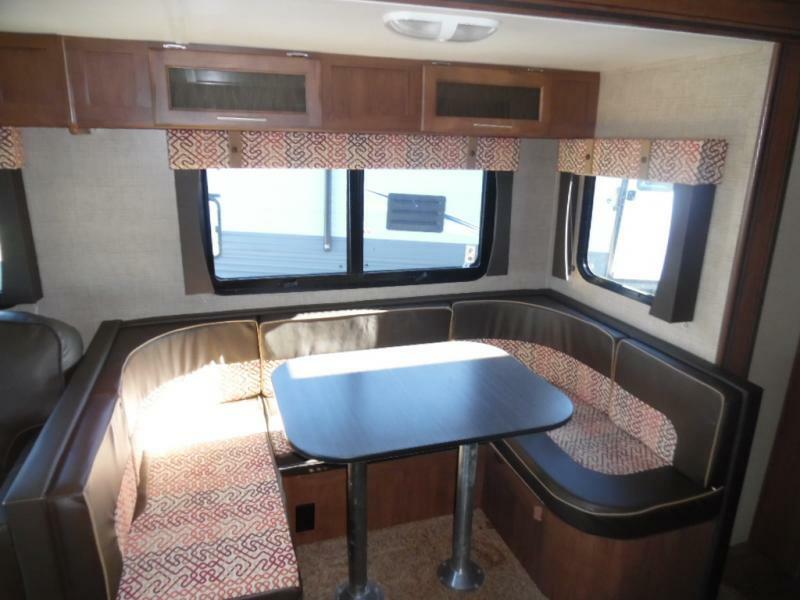 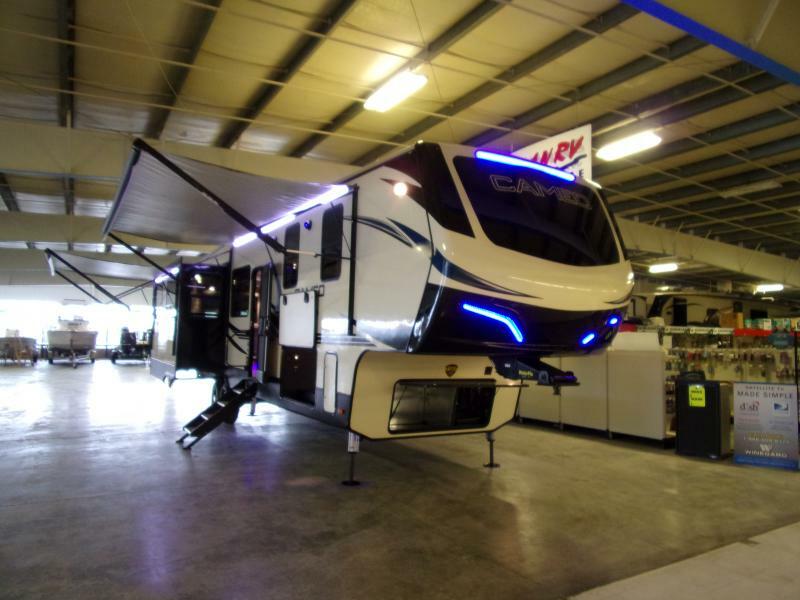 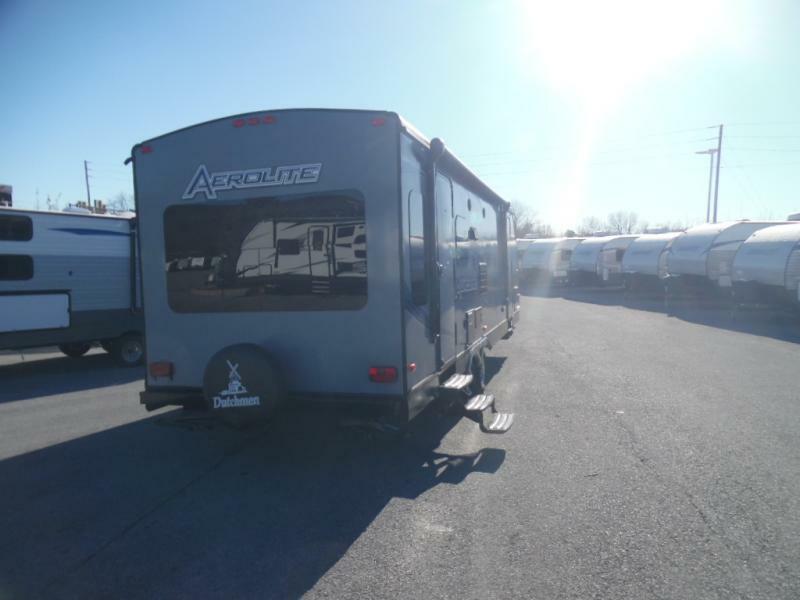 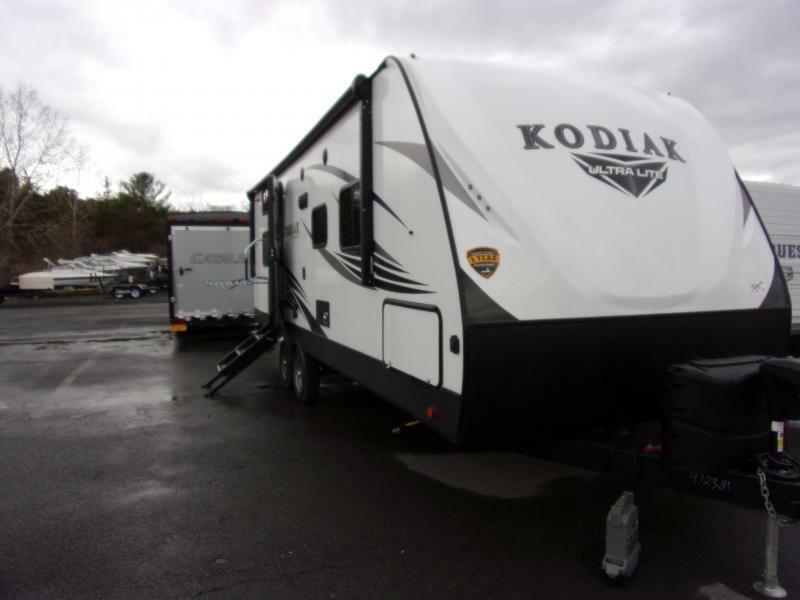 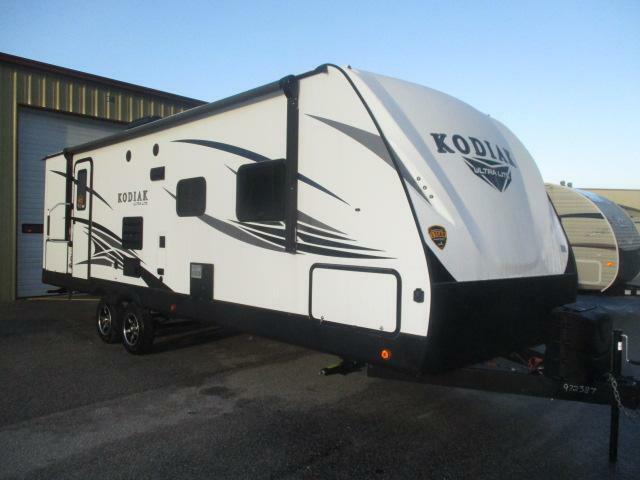 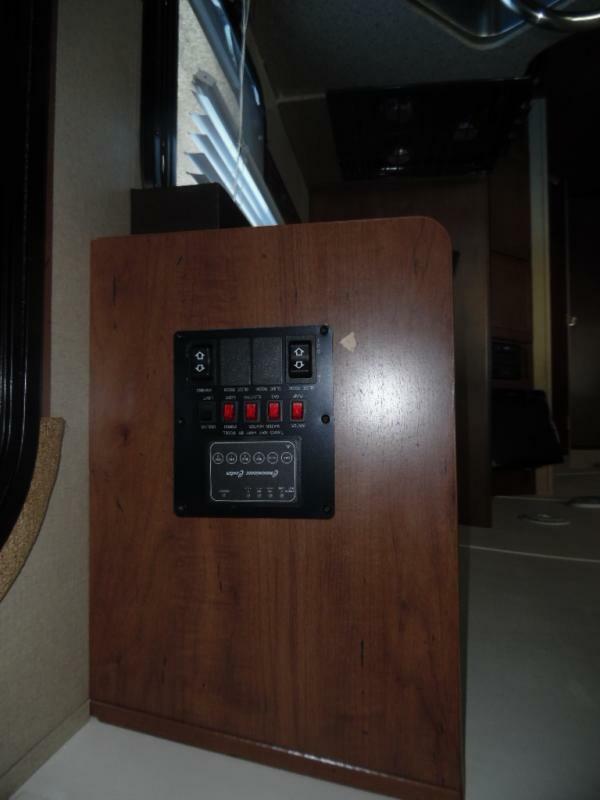 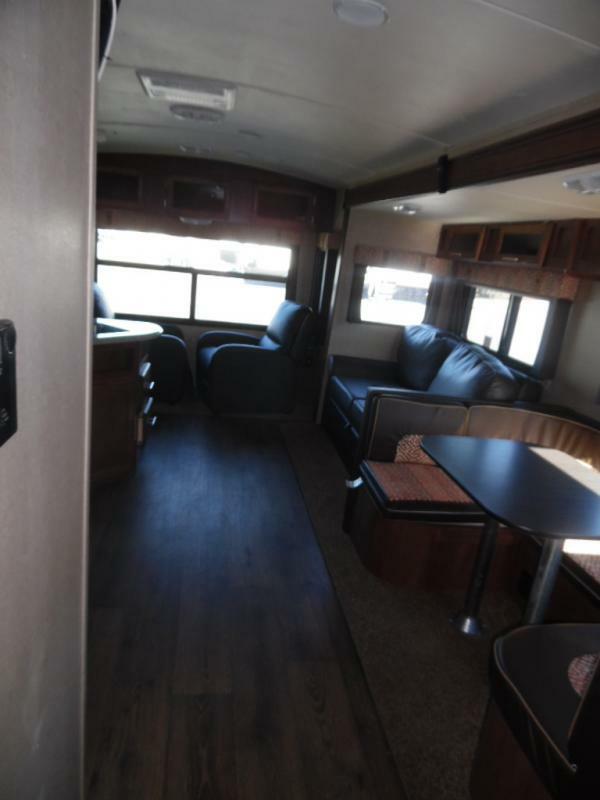 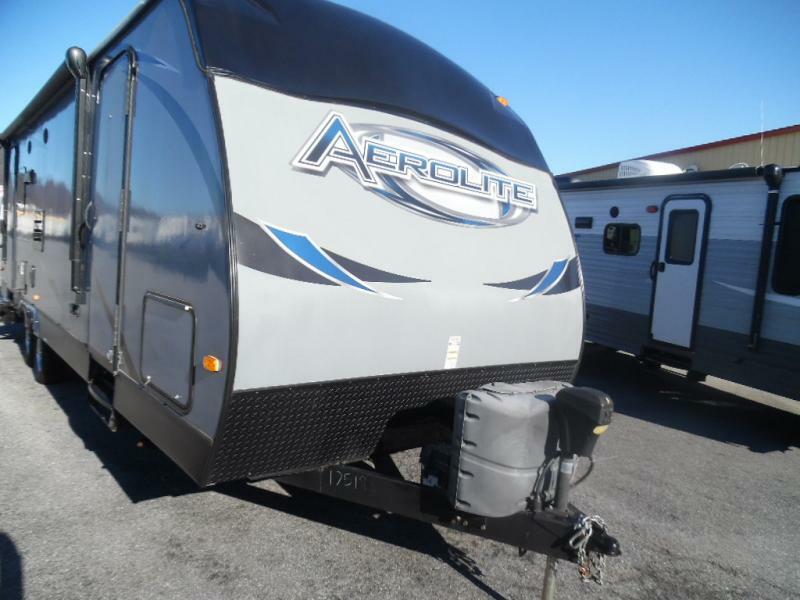 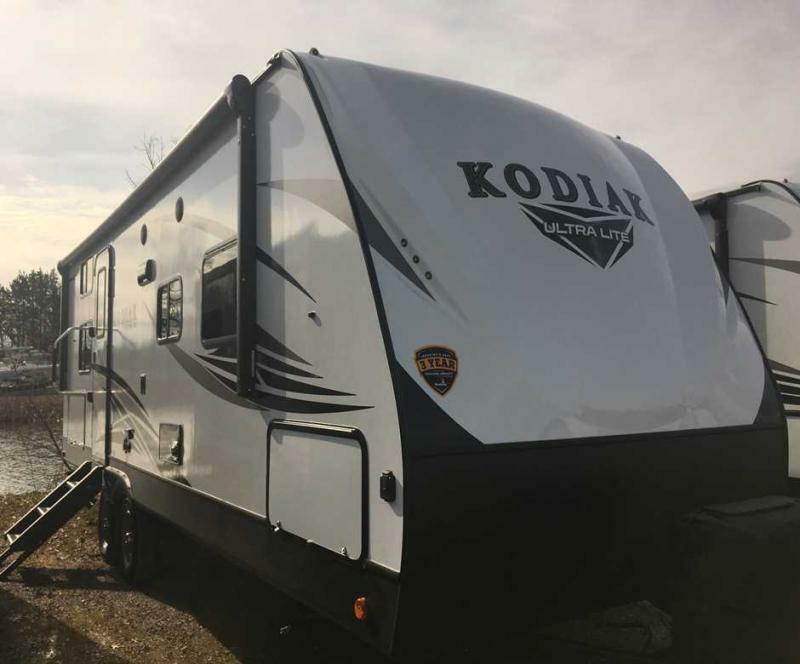 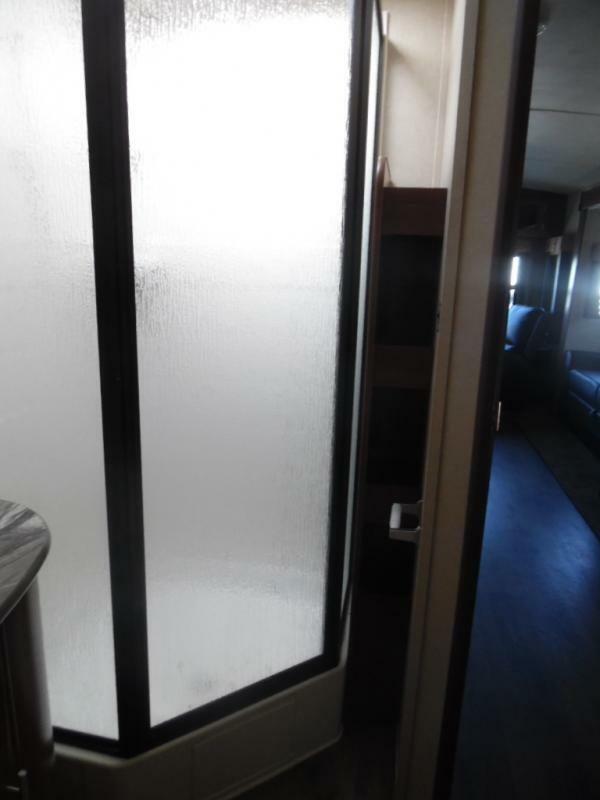 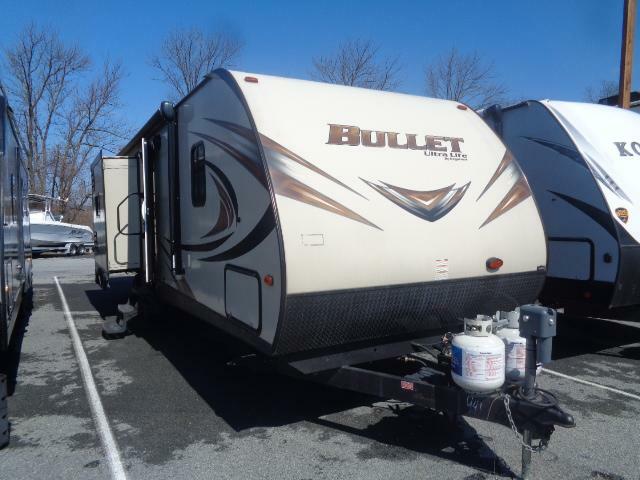 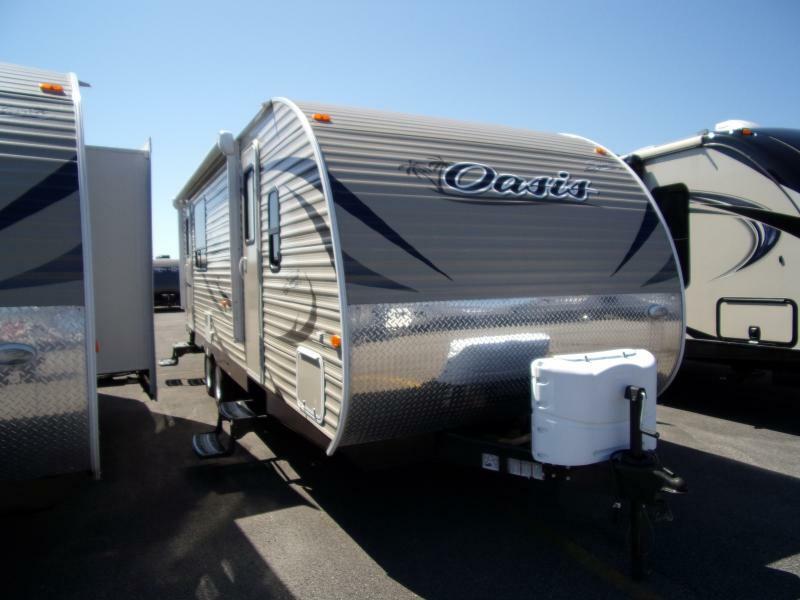 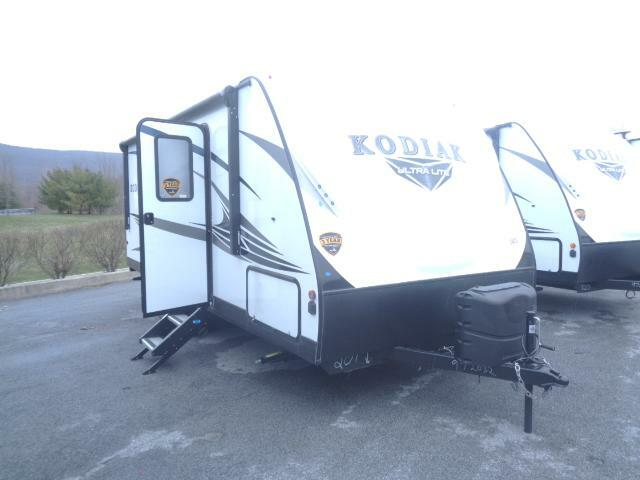 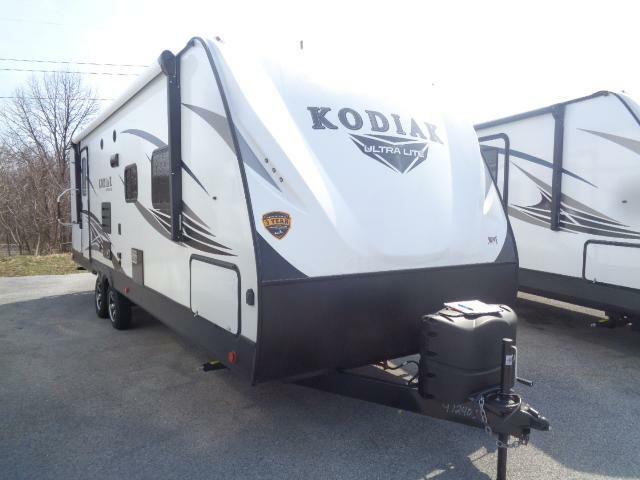 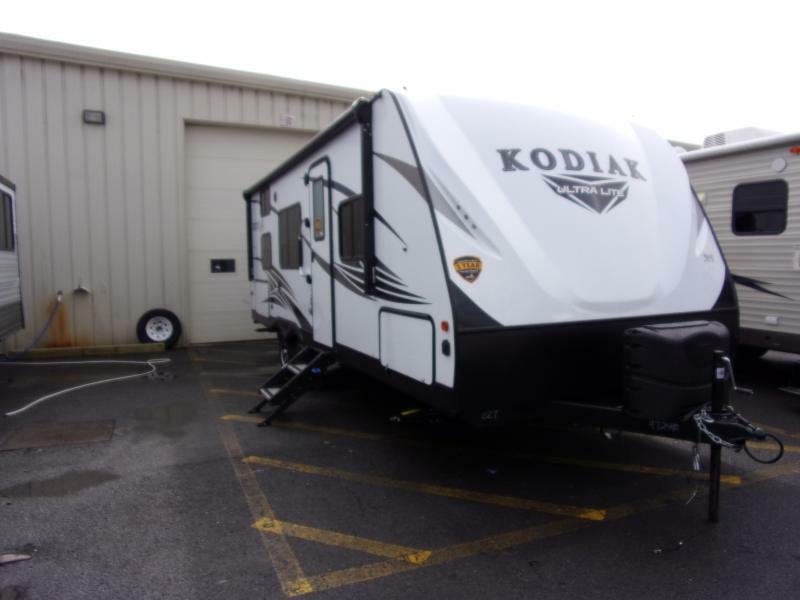 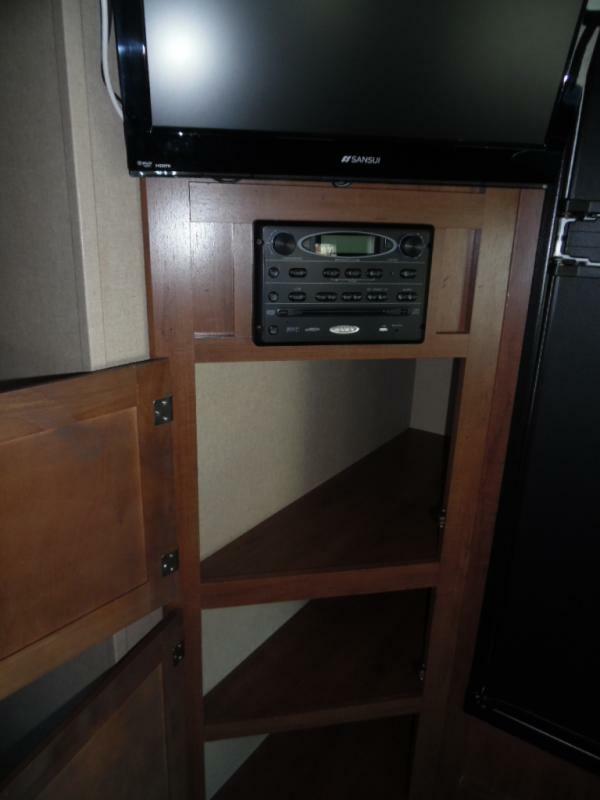 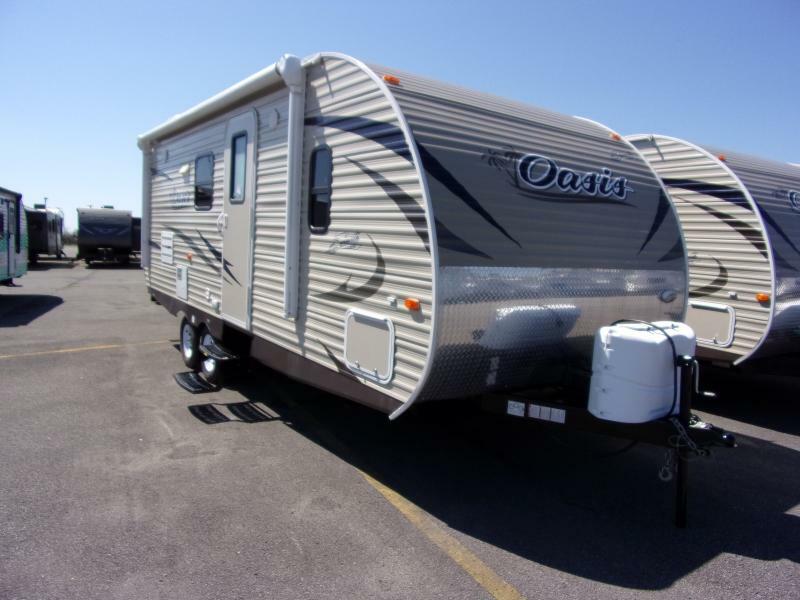 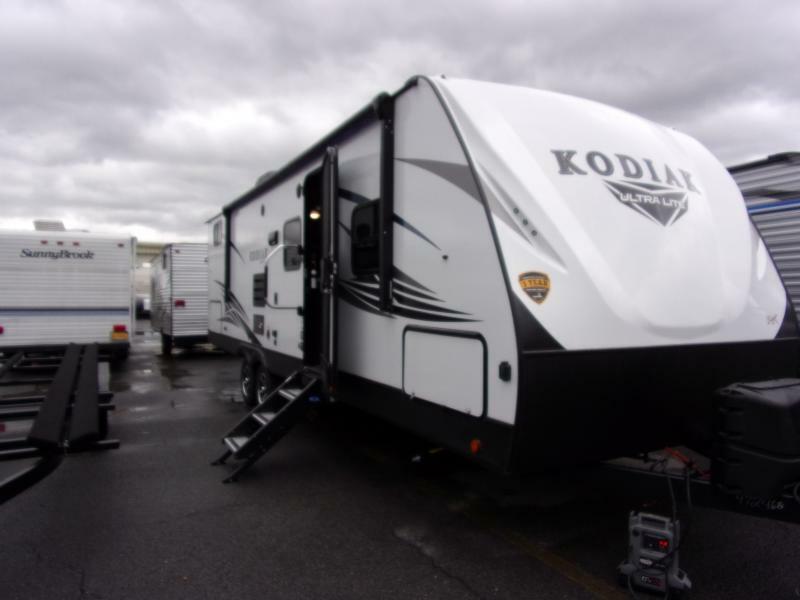 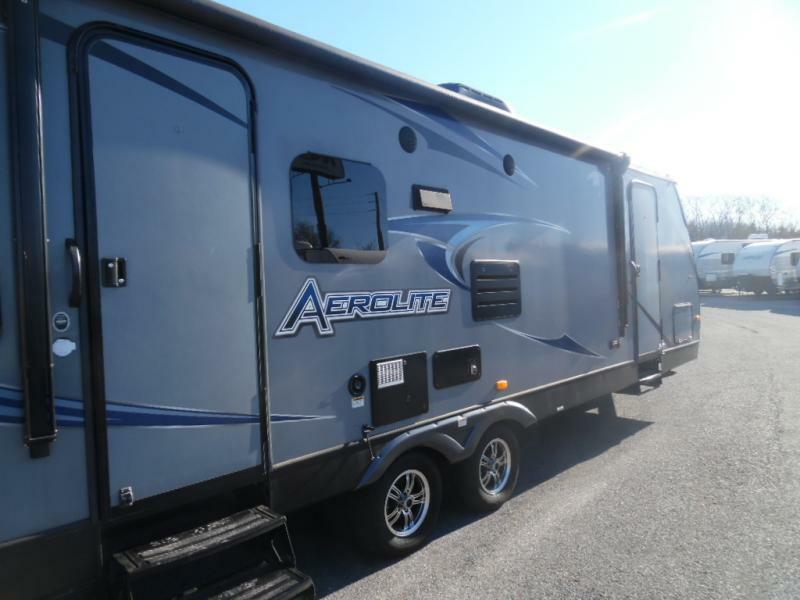 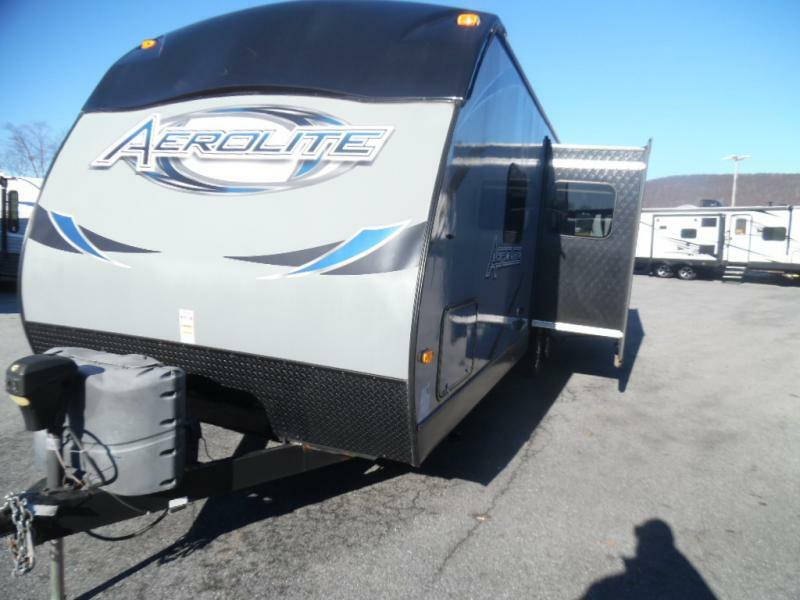 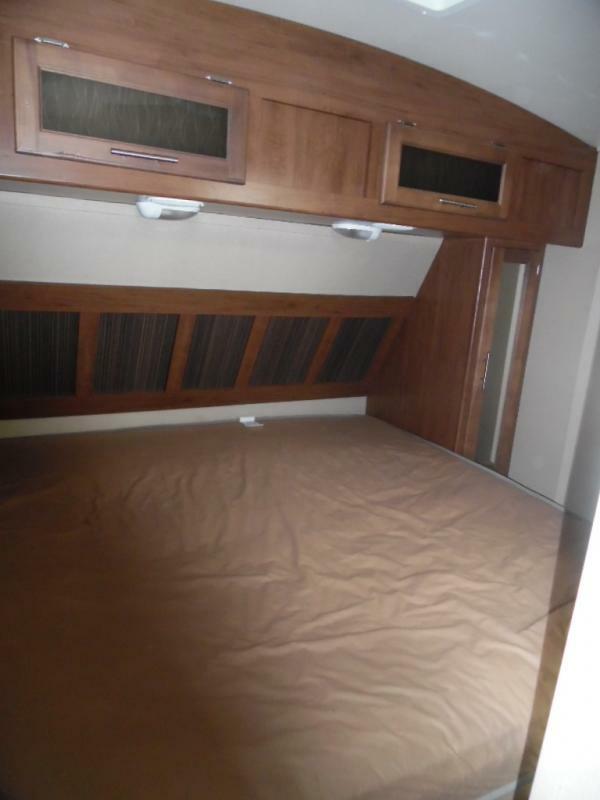 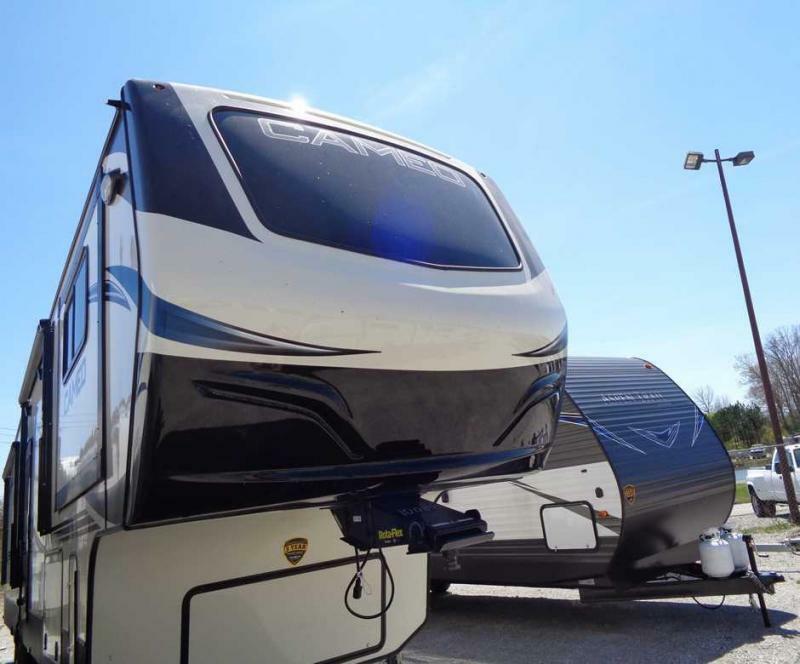 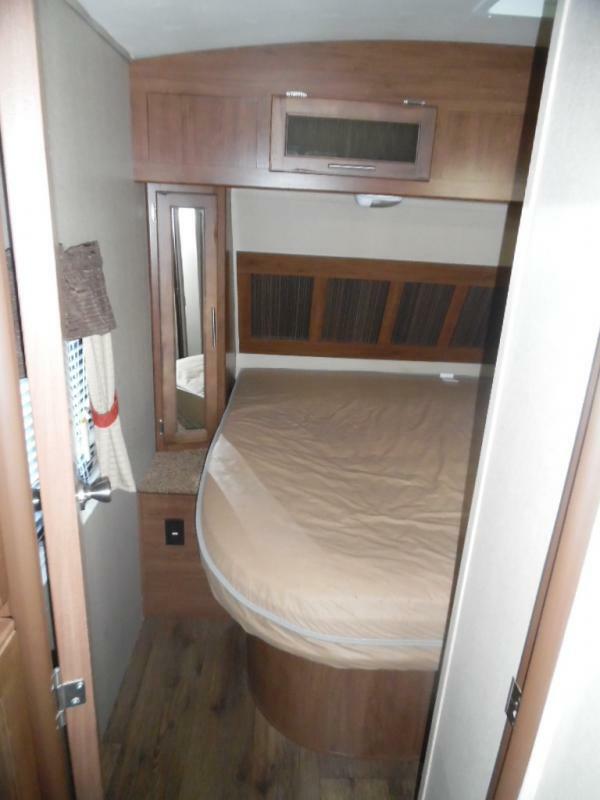 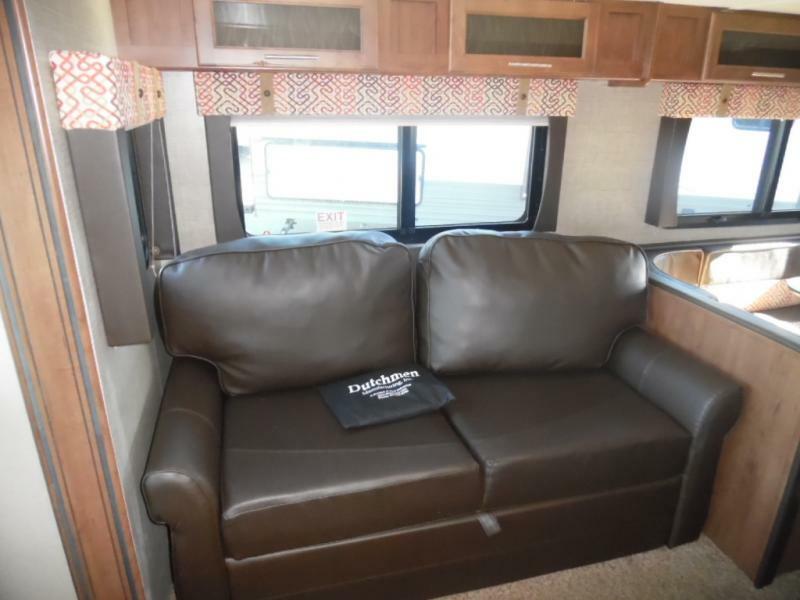 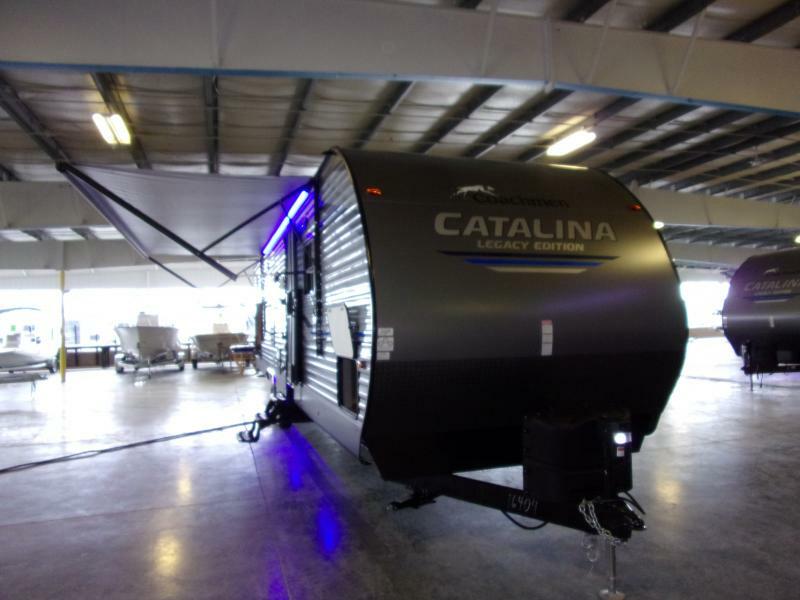 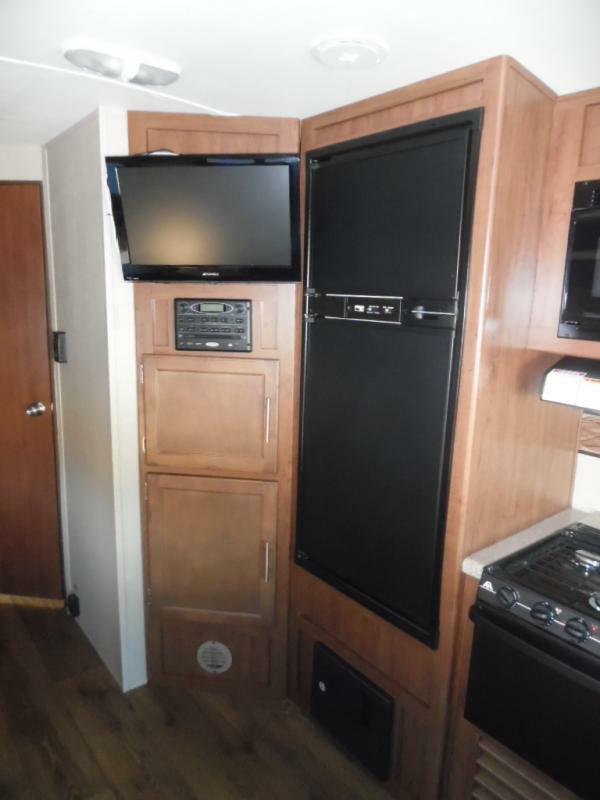 This 2014 Aerolite 288RLSS is in like-new condition and ready to hit the road! 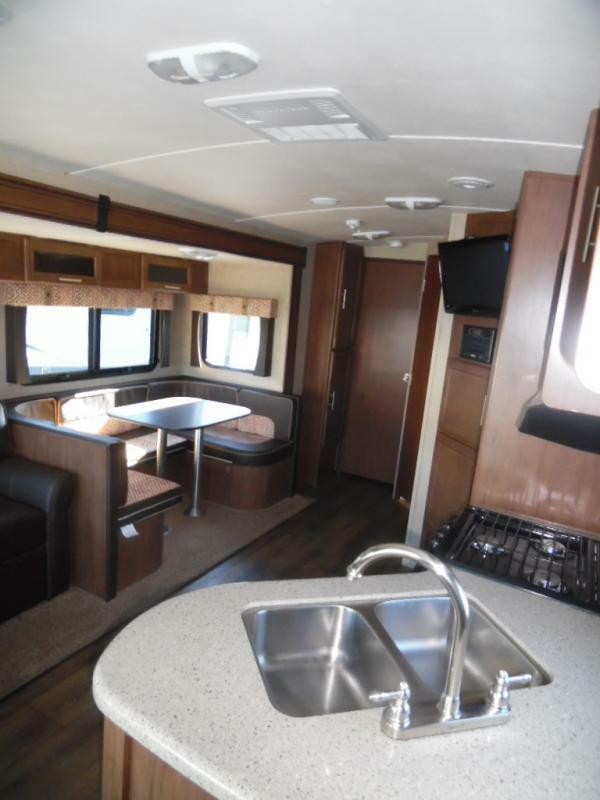 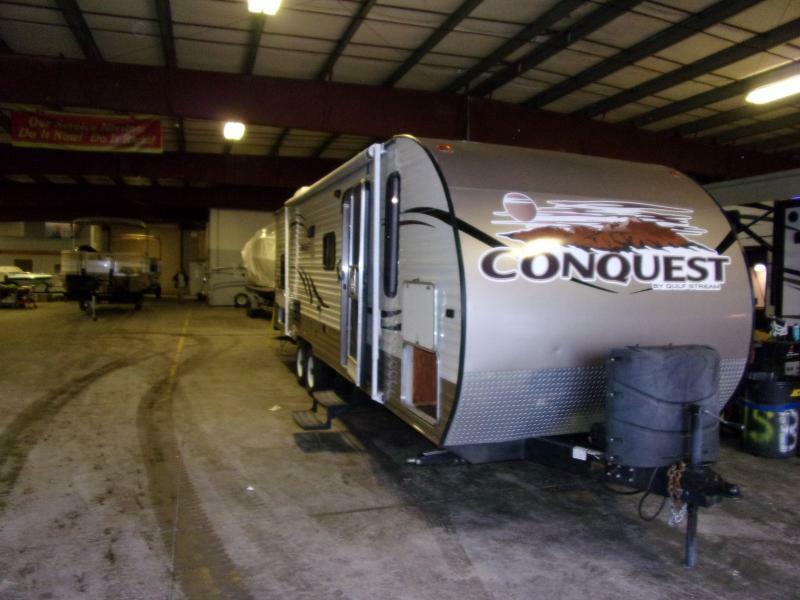 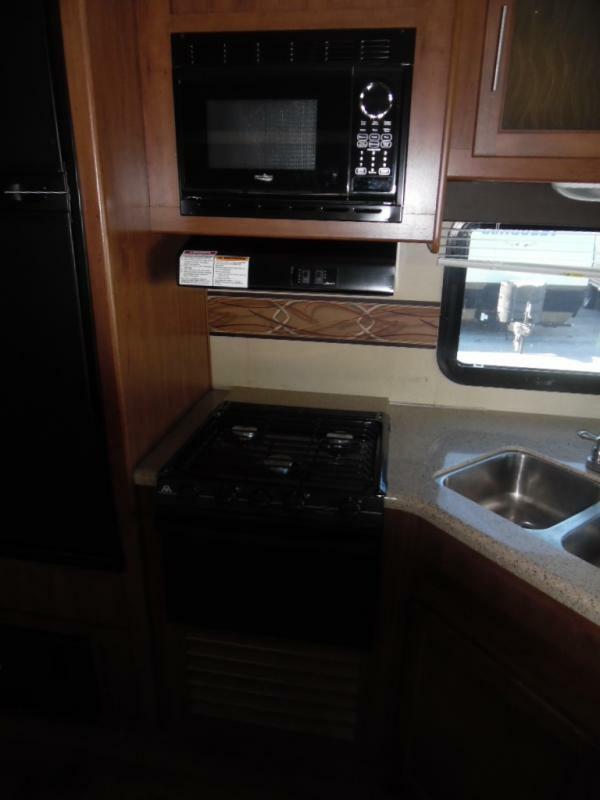 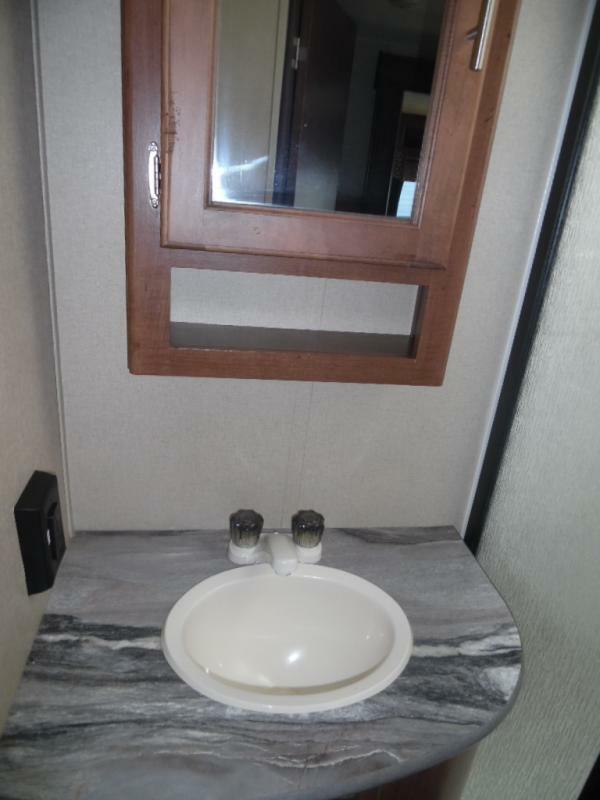 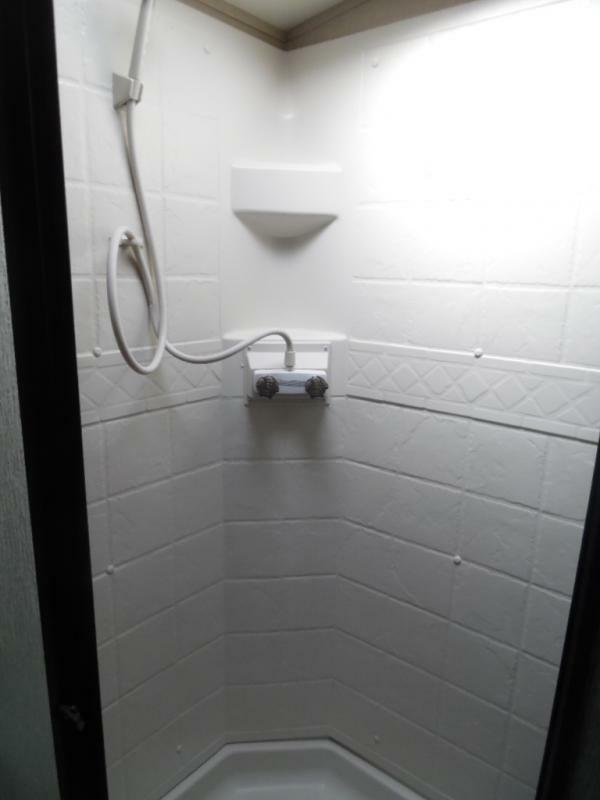 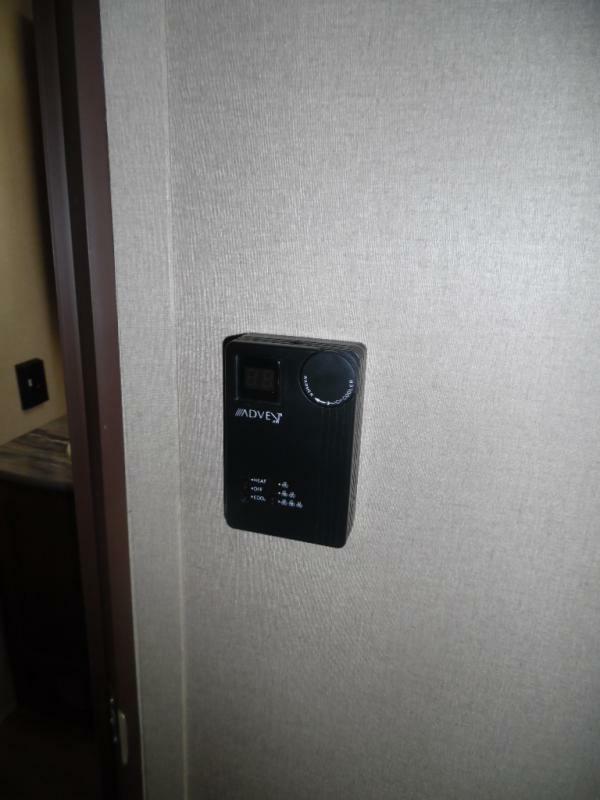 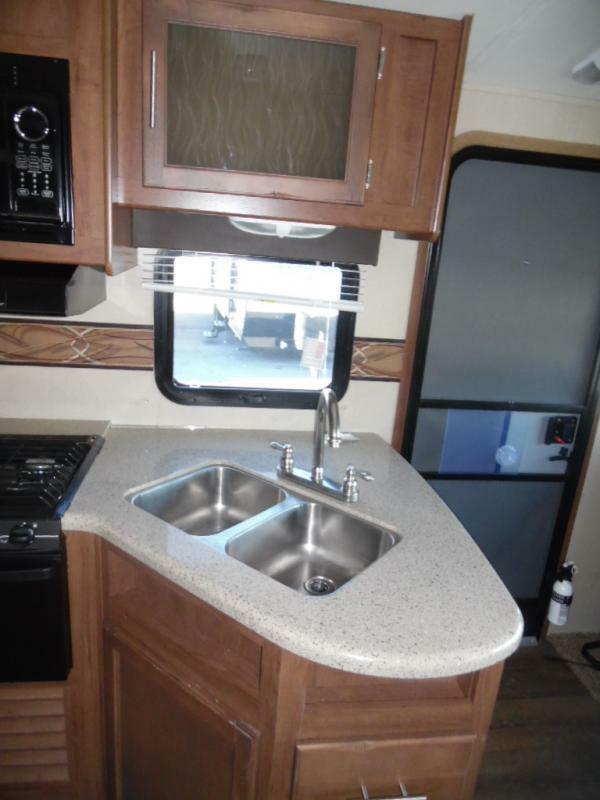 Travel with such amenities as a full kitchen, full bathroom, king-size bed, television, and more! 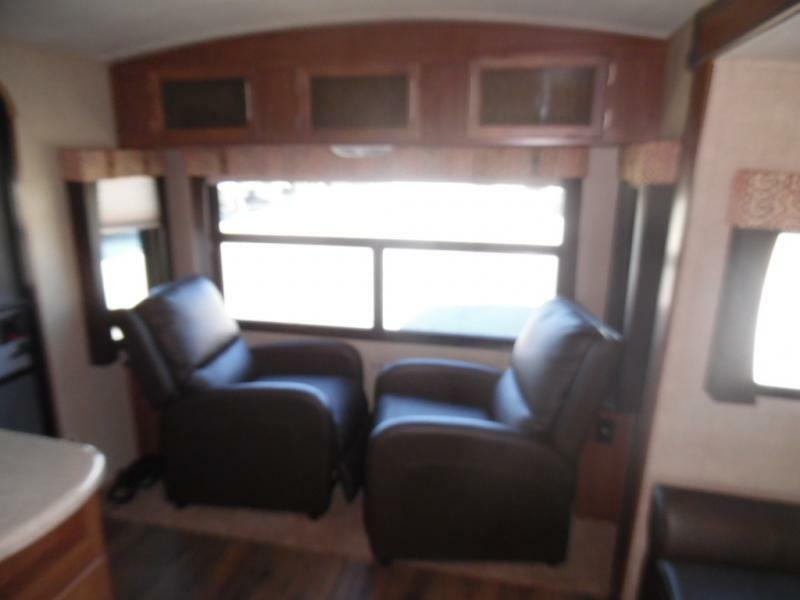 Gently used and with plenty of camping memories to make!